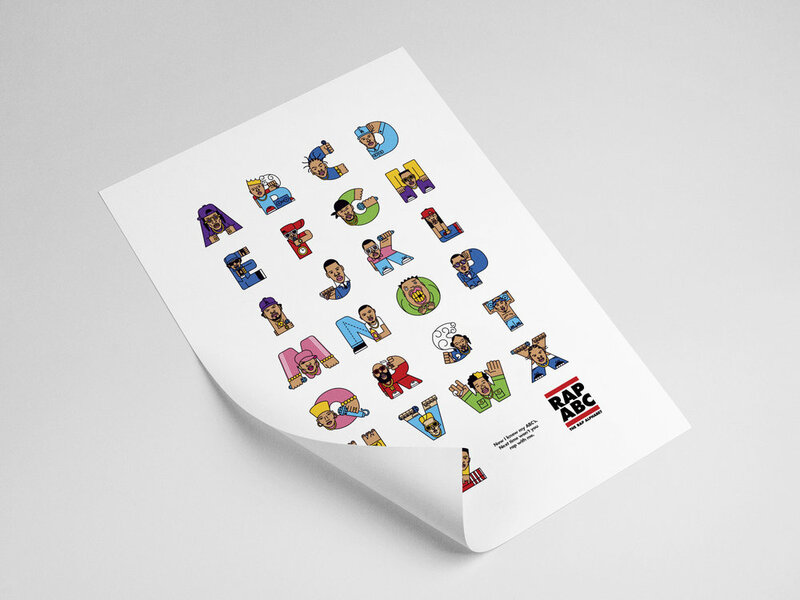 TO THE FUTURE OF RAP. 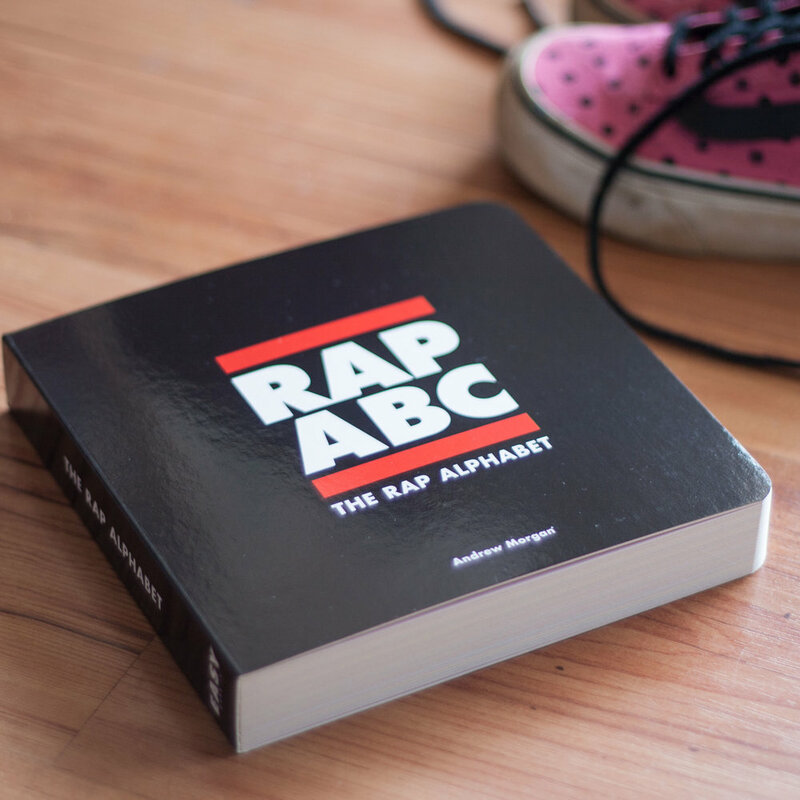 DEDICATED TO THE FUTURE RAP LEGENDS. 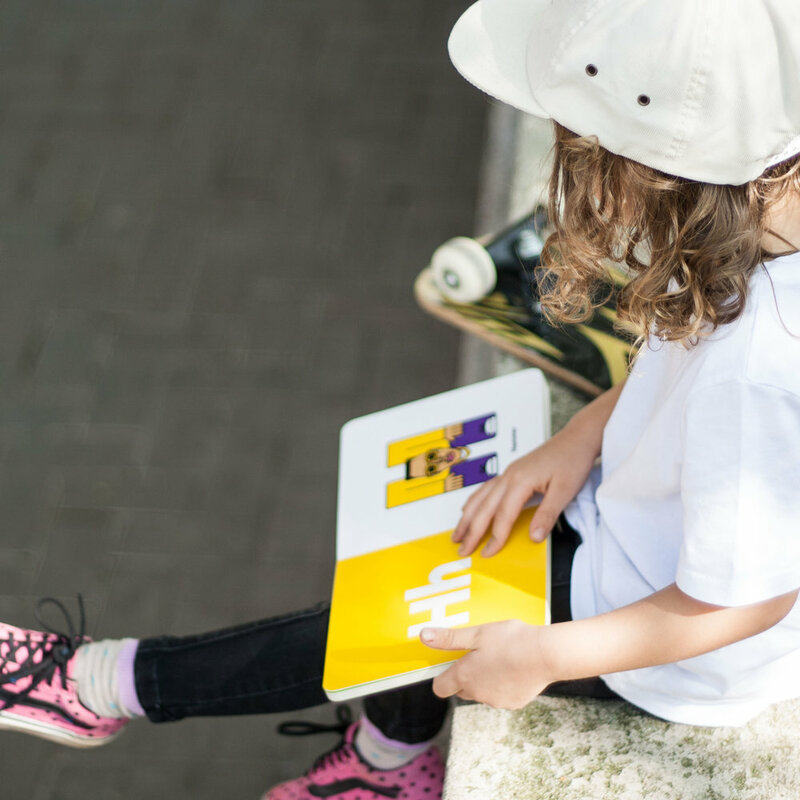 A portion of each sale is donated to music youth programs. 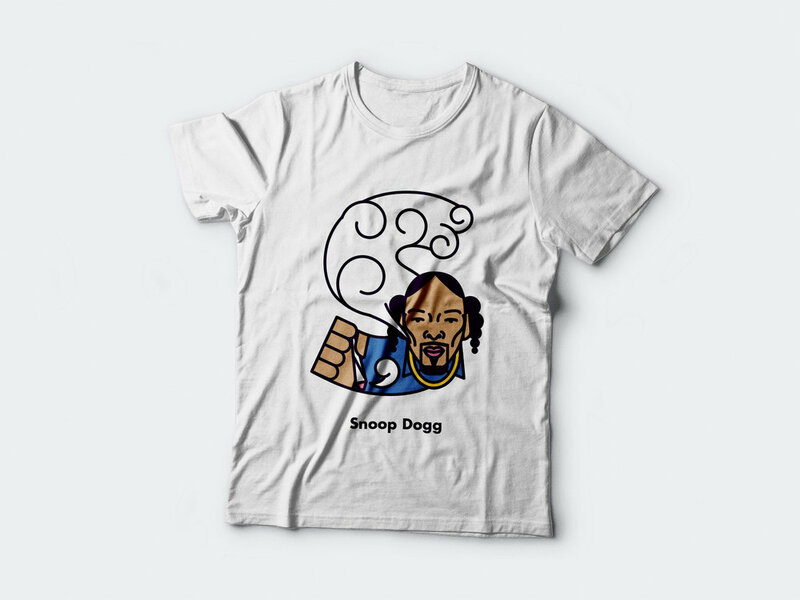 Follow me @foofytown for more pics and projects. 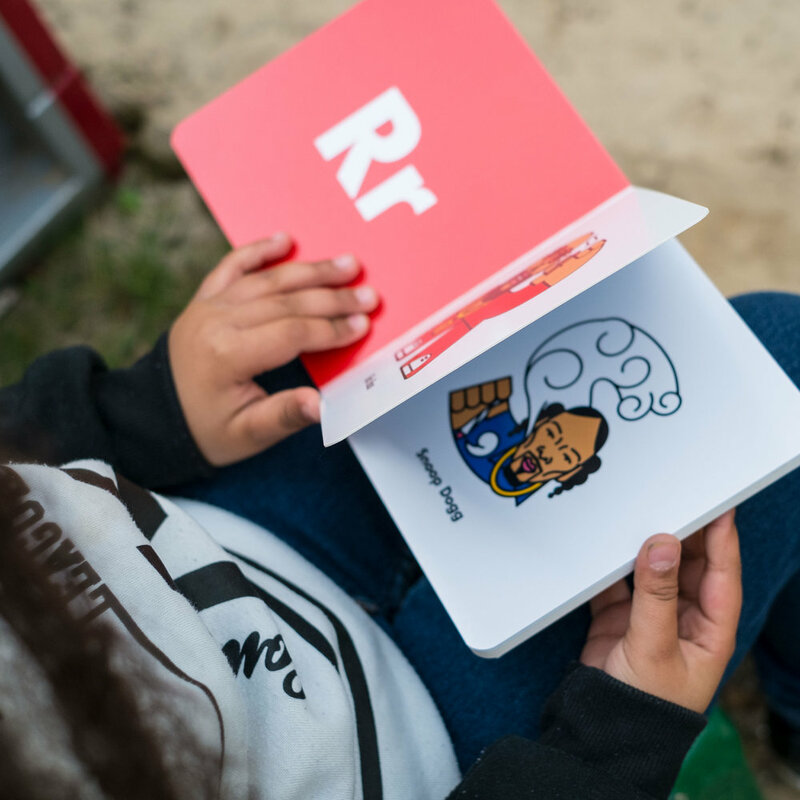 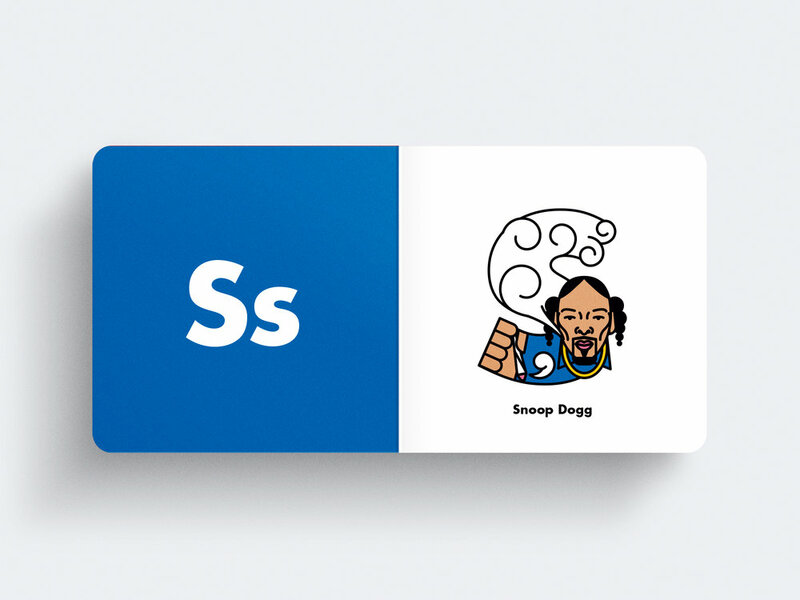 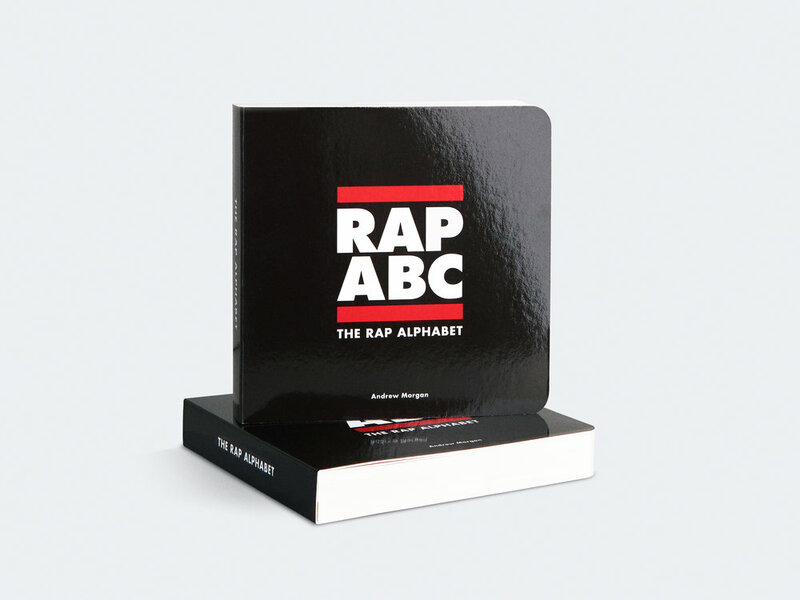 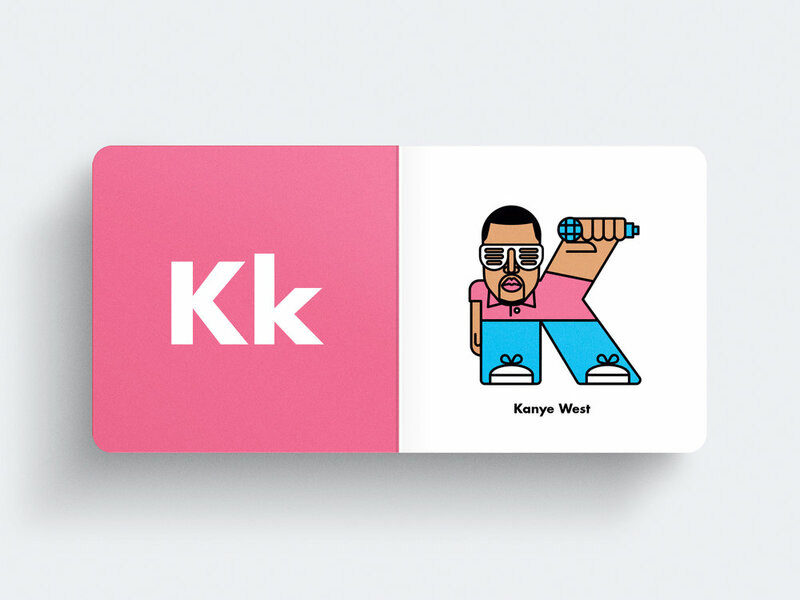 Rap ABC alphabet book. 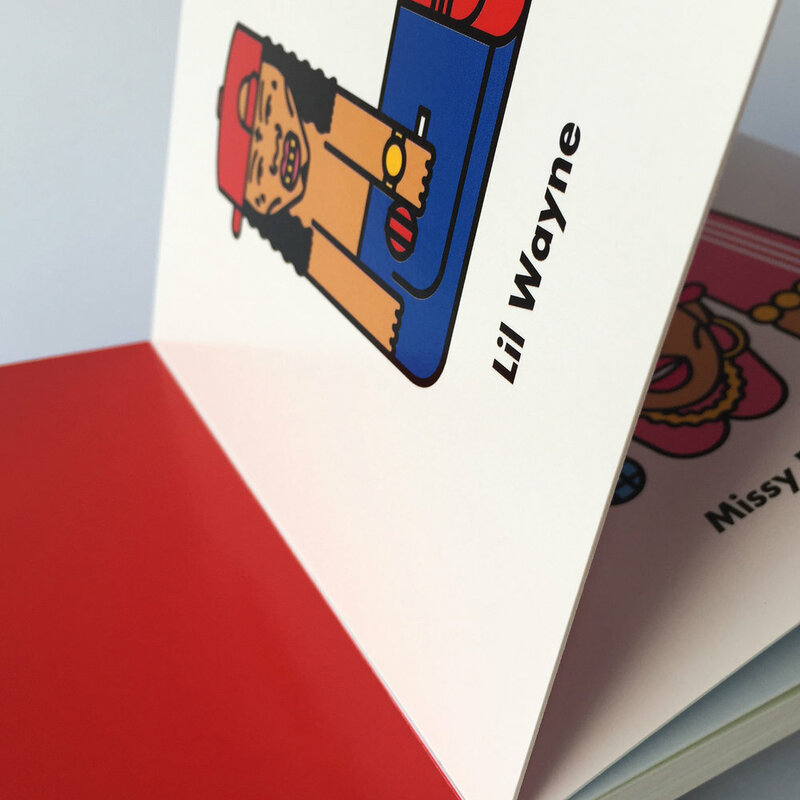 Featuring 26 rap legends.